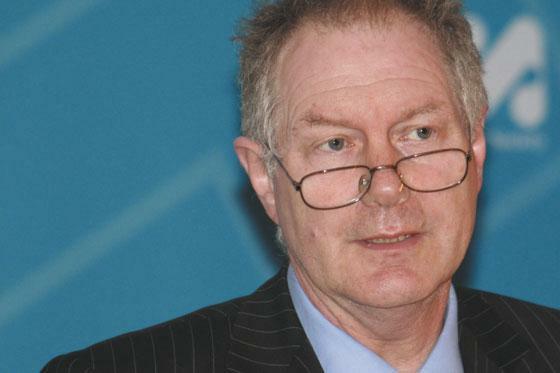 Sub-editors are “a layer that can be eliminated”, journalism lecturer and media commentator Roy Greenslade has told a publishing industry conference. Speaking in a debate on outsourcing at the Publishing Expo event in London yesterday, Greenslade said template-based subbing could be outsourced. He even suggested journalists – who are now “highly educated” – could sub-edit their own stories after writing them. “I write my blog every day, I don’t need a sub to get in the way,” said the former Daily Mirror editor turned Guardian blogger. 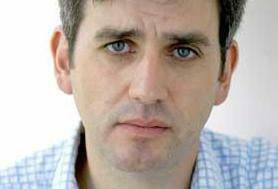 “I produce copy that goes straight on screen – why can’t anyone else do that? You can eliminate a whole structure. Greenslade said some “creative” sub-editors – such as The Sun’s headline writers – were indispensable. But others, he argued, could be outsourced. “There are two kinds of sub-editors,” he said. “Sub-editors that work on local and regional newspapers, that work on a template – that can be outsourced elsewhere. “There are subs working on serious quality newspapers [to templates] and that can be sent elsewhere. “Then there are creative people who put together our popular, mass-market papers, such as The Sun. Those types of subs do creative work – but they are largely in a minority. “Most subbing, most design, can be done in another country, another place, or collectively by groups of people working on different titles. “There is value in local knowledge, but what we are doing is putting value in people’s writing. “We’re now producing highly educated, well-trained journalists, who of course don’t need to have their work changed. “They can do it, they can have the local knowledge. There’s no reason why we need that large group of sub-editors. Also at the debate – titled “Better Price, Better Service, Worse Newspapers?” – was Alastair Moxey of Propertyfinder Publishing, which outsourced advert design then sub-editing. 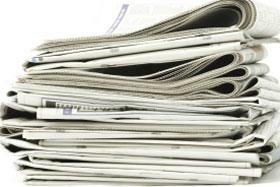 “We’ve had no complaints,” said Moxey, a former News International sub-editor. “The communication was not a problem, and we didn’t see a problem with any of the estate agents [Propertyfinder’s clients]. “This spring we moved out our editorial. It worked very, very well. The quality of the page didn’t change at all, as it’s still written in this country. “When it’s weekly or monthly, and the content is coming from this country, I don’t see a problem at all. When it’s live copy, you may have some issues. Press Association managing director Tony Watson said: “Ultimately, the key consideration is: does your in-house resource add more value than the saving of outsourcing? In the end, it’s the readers that will decide. “In the ideal world it’s best to have your subbing and layout where your newsgathering happens. But since when have our newspapers operated in an ideal world? In the question and answer session, Press Gazette asked whether increasing wage levels could see Indian sub-editors becoming more expensive than their British counterparts. Robert Berkeley from Express KCS, an “off-shore” design company based in India for 30 years, said it was more likely that the cost of sub-editors in the UK would fall. “I do see costs coming down here, and I certainly see them coming down in the US,” he said.